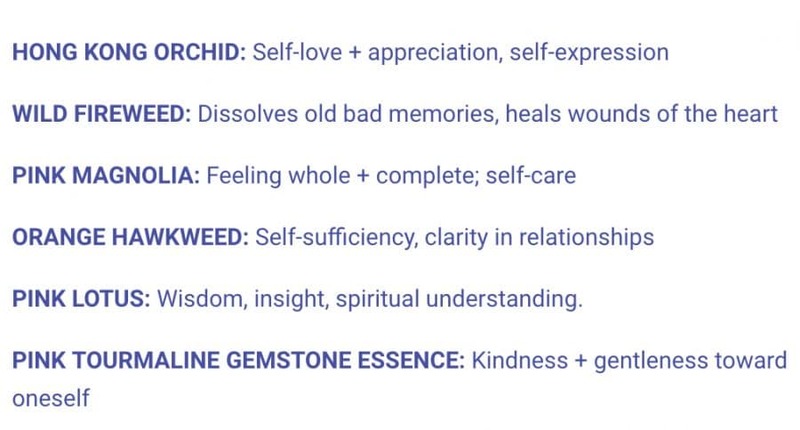 If your soul, body, emotions are crying out to be held in the arms of infinite, unconditional Love – then this flower and gemstone essence carries that vibration. As I breathe it in, I feel a sense of peace and calm descend on me. I exhale and I usually start spontaneously to smile. It makes me that happy, and feels that… perfect! Not only is this my favorite mist and anointing oil from the LotusWei flower essence collection, but every single person I’ve gifted it to adores it. I like to spray the mist on my face in the morning (if you wear make-up it’s a nice finish to set your make-up) and also last thing before bed – so I drift off to sleep surrounded by the vibration of infinite, unconditional Love. Sometimes I bring this blend out to my barn and my big Belgian mare, Audelina, loves it as much as I do. She will stand motionless with her nose in my neck, just breathing it in. As you can see in the video, if you have a pet (or friend!) who’s come from scarcity or poverty, then share this energy medicine with them too. We could all use more infinite, unconditional love in our lives. 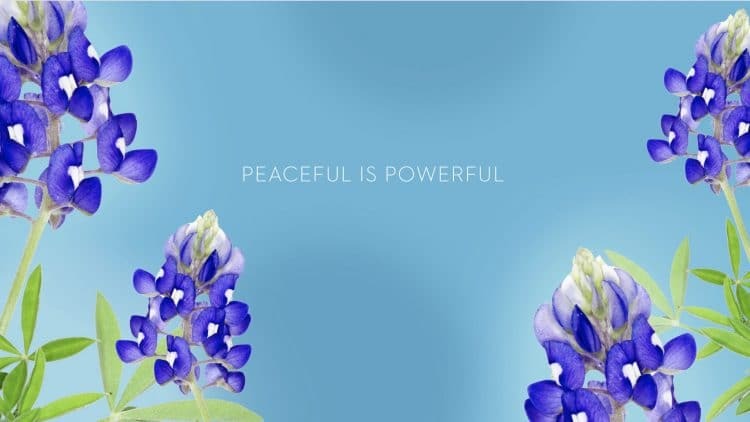 To start welcoming and resonating with the power of flowers in your life, Katie Hess (owner of LotusWei.com) has gifted us these beautiful flower medicine images for your computer or device.